a. Surface no obvious scars, texture clear and natural. b. 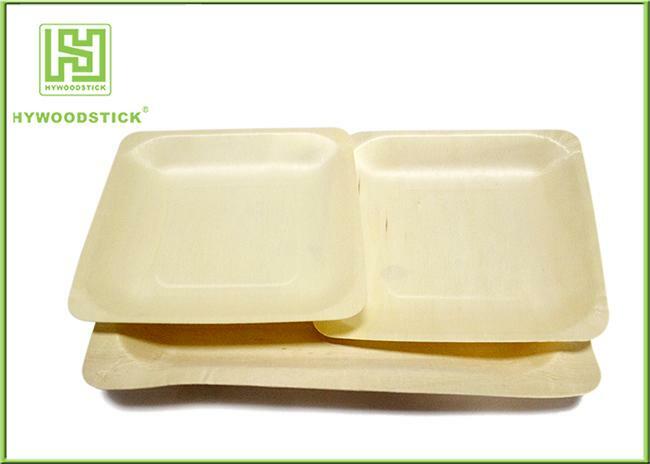 Material hard, wear-resistant, not easily arise from transport damage. c. Easy to clean, easy maintenance, environmental protection lacquer paint by NC tested and guaranteed! 1) Good Wooden Material . Our factory is located at the place with abundant Wooden and mature Wooden line envioroment, which make us easy to choose good Wooden material and ensure the quality. With own interenational sales, we manufacture and market our products to all over the world. Sample is free if needed, but the buyer needs to bear the freight. If you are intereted in any type of our products, please feel free to contact us.We are looking forward to establishing long-term business relationship with you. 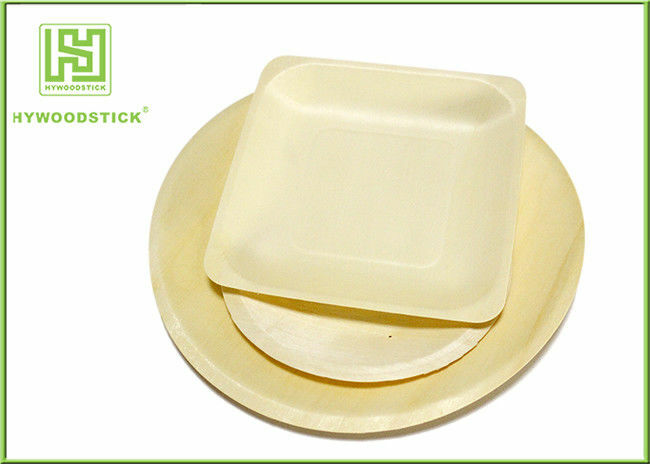 Disposable Wooden plate is widely used for all occasions that need to hold food, like Dinner, Party, etc.